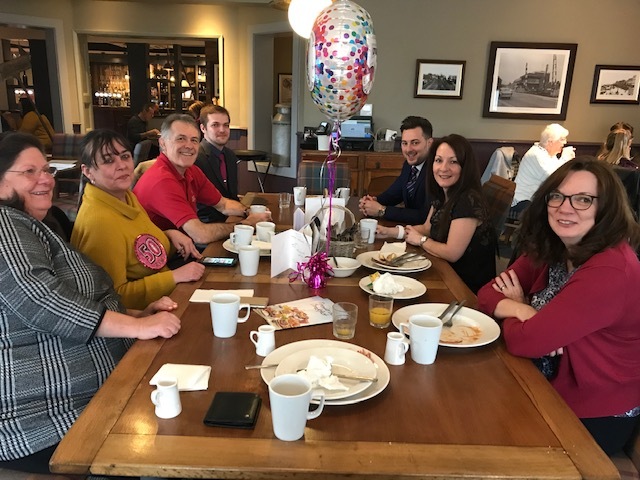 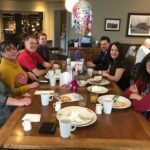 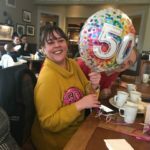 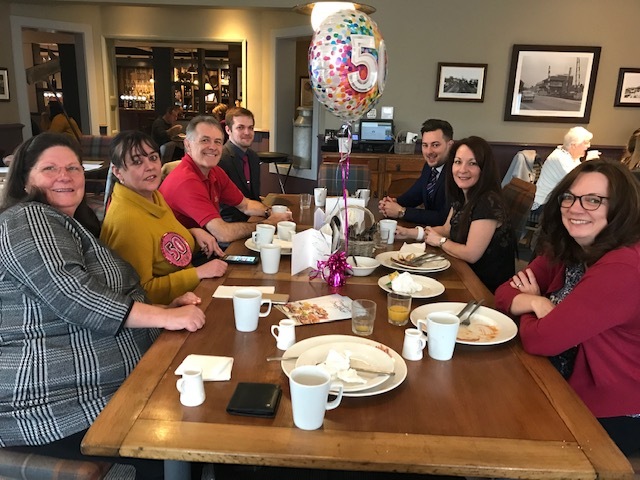 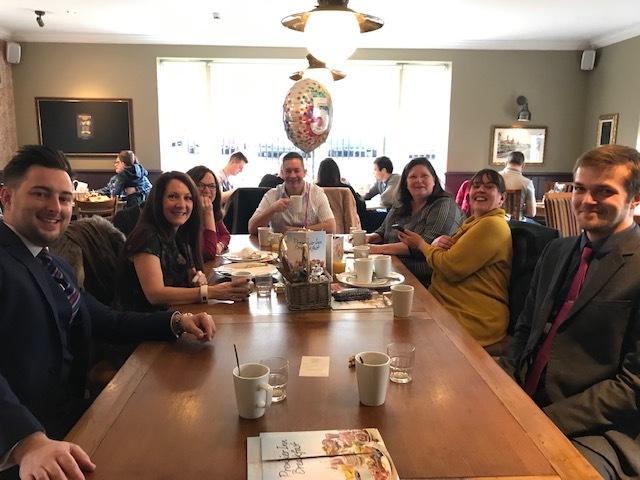 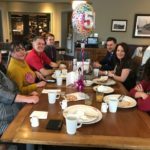 On the 1st March Jeni, our office manager, celebrated a big birthday so Peter thought what better way to mark this special occasion than with a breakfast. 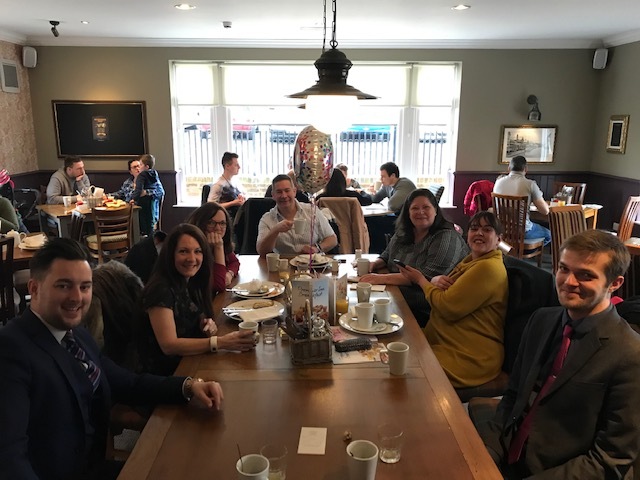 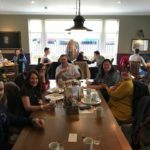 So both members of Sanders PM and G&S paid a visit to the Treacle Mine in Polegate where they were treated to the famous unlimited breakfast with everything from a full English, or Continental, with chilled juices and bottomless cups of tea and coffee. 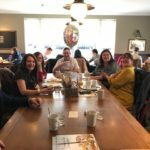 Everyone left with a full stomach! 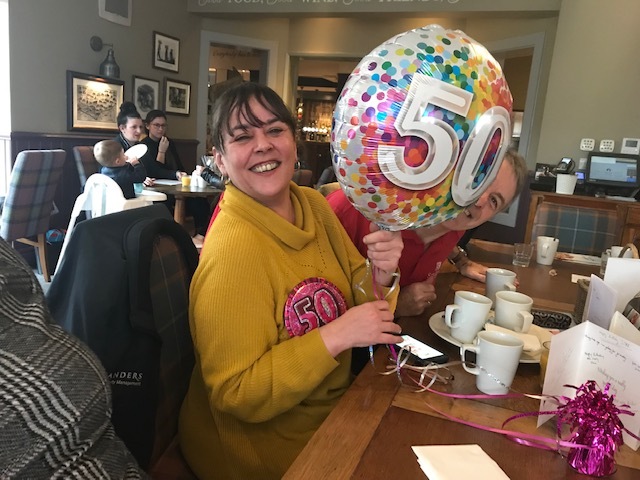 We wish Jeni a very Happy Birthday!